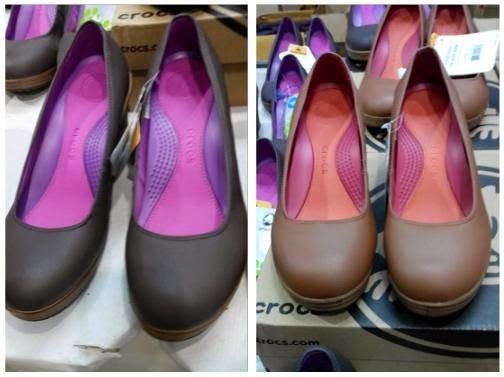 The Crocs™ Mega Sale is one of the most anticipated shopping events in the country. 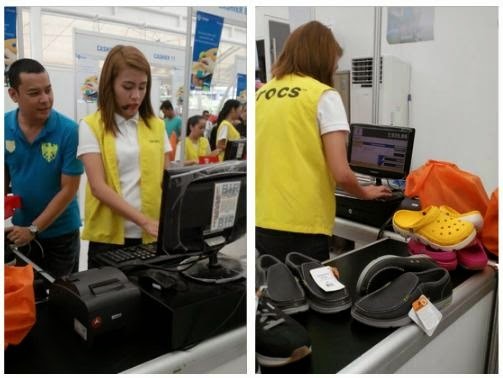 The Filinvest Tent was transformed into a festive shoppers' paradise as sale period commenced early today. 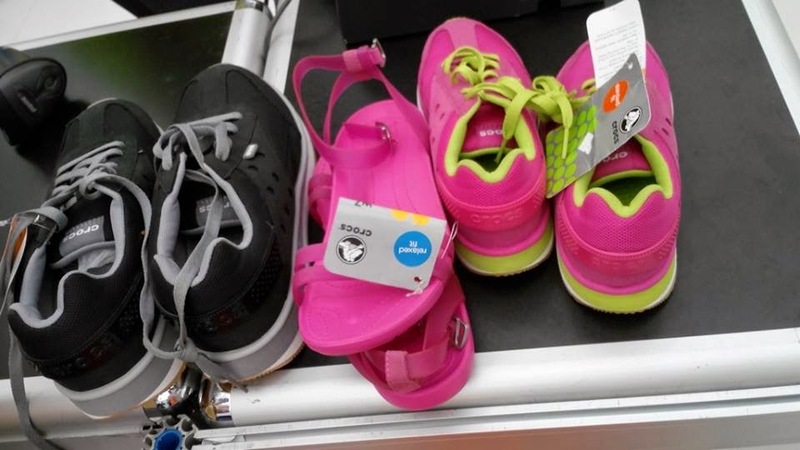 Crocs fans are jumping for joy, despite the long lines for a chance to fill their shopping bags with fashionable, all-purpose shoe pairs that are perfect to enjoy on the beach, outdoors, school, or even at work. 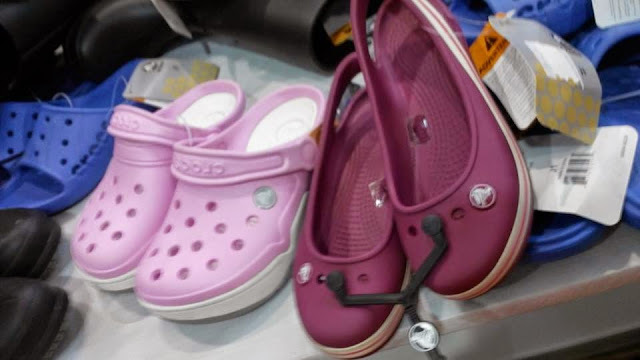 While Crocs™ are designed for walking, comfort and style is mixed into each shoe pair. Crocs shoes are popular because it is probably are the most comfortable and versatile shoes your child will ever own. Crocs various new styles come in a wide array of bright colors and materials that are versatile for kids and adults alike. Selected kiddie pairs are priced at P 199.00. 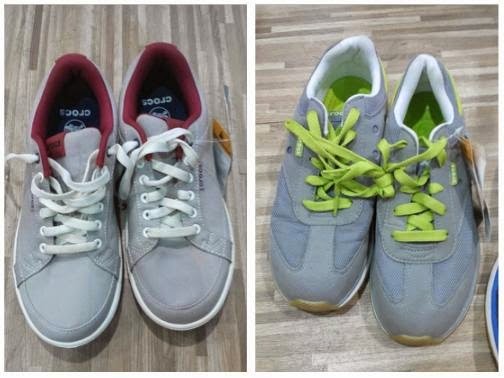 Stylish pumps and women's rubber shoes in size 5 are pegged at P 299.00! This is enough reason for you to hit the Filinvest Tent and stock up your shopping cart! 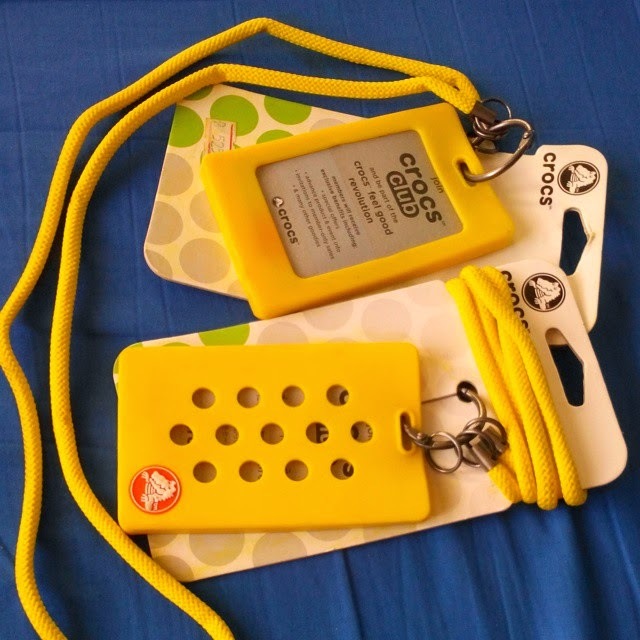 I also got these ID holders for P 50.00 each. 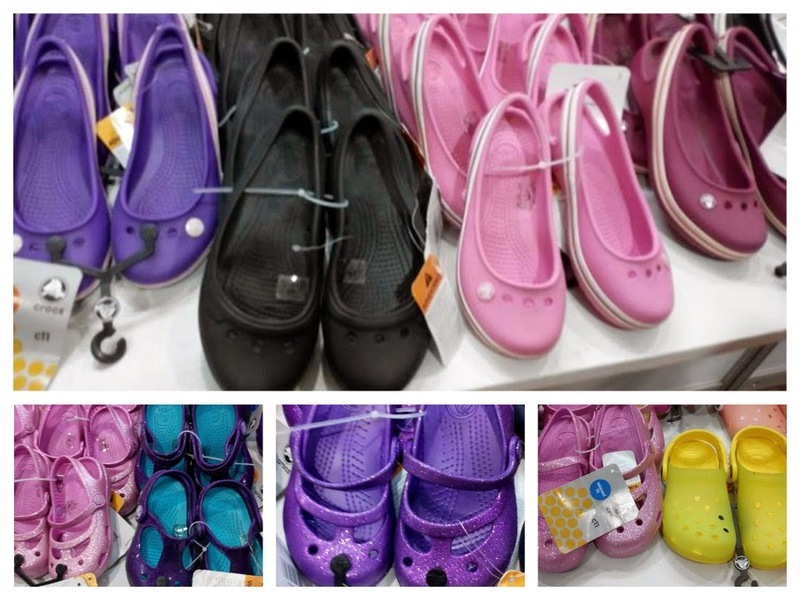 Crocs Mega Sale event at the Filinvest Tent in Alabang, Muntinlupa City runs until Sunday, April 26th. 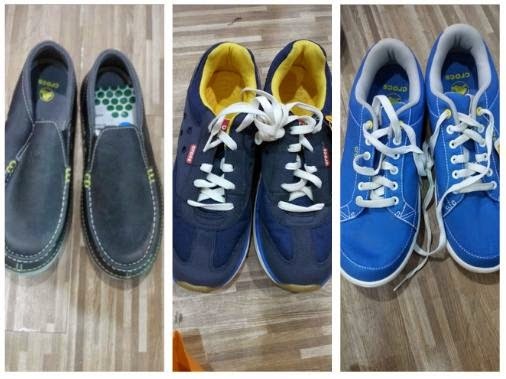 Don't miss out on this wild Megasale! It will surely knock you off your feet. 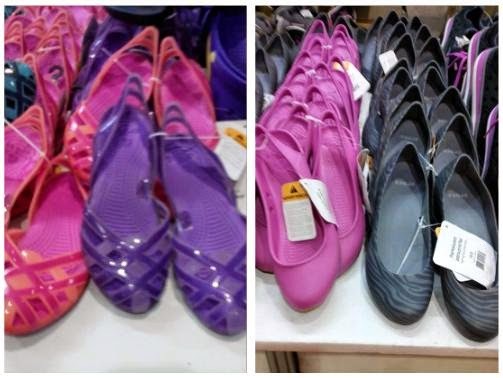 The Crocs™ Mega Sale 2015 is the best time to shop!